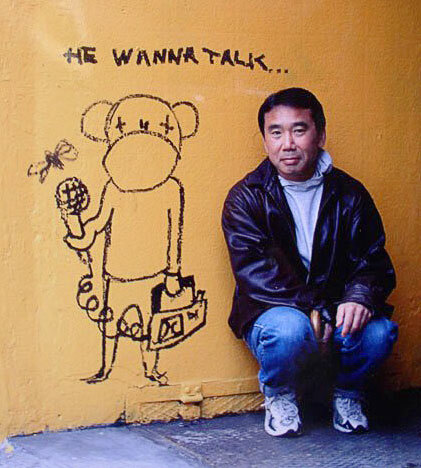 Haruki Murakami is unquestionably Japan’s leading novelist with his many works – fiction and non-fiction – consistently reflecting contemporary Japanese life while, unusually, sustaining an international appeal through a deeply human perspective. South of the Border, West of the Sun is his seventh novel, written in 1992. Hajime tells the story of his relationship with Shimamoto, an unconventional girl, from their first meetings as children through to life as students. 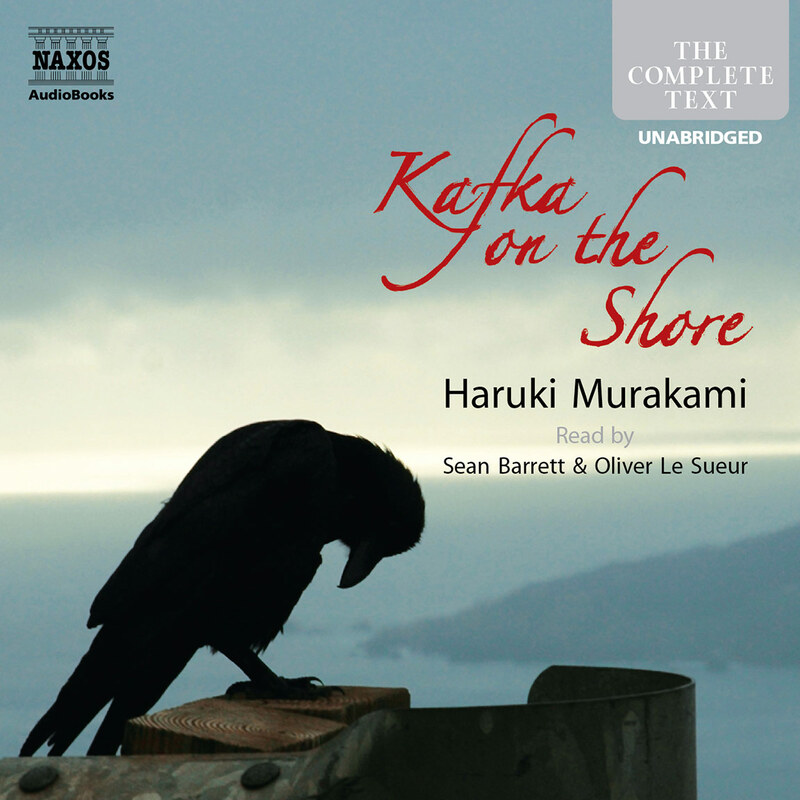 They drift apart, but come together years later when Hajime is married and a father of two. Are those former feelings of close friendship still real – real enough to upset a functioning family life? Or are they haunted by intense memories? And who is Shimamoto, and what has she become. 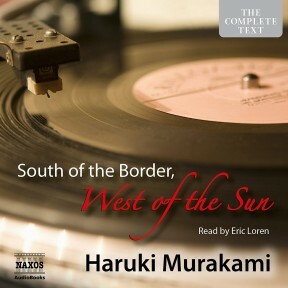 South of the Border, West of the Sun is typically intimate, illusive, unpredictable and absorbing in a way that is uniquely Murakami. 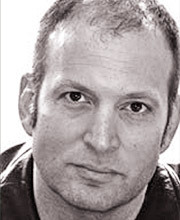 Eric Loren works extensively as a voice artist. Originally from Boston, Eric trained at the Central School of Speech and Drama in London. His theatre work includes World and British Premieres in the West End, Royal Court, Soho, Kings Head, Bush and Hampstead Theatres. His television work includes Mr Diagoras and the Dalek Sec in Doctor Who, as well as regular and guest leads in numerous series, and his film work includes Red Lights, Mr Nice, The Fourth Kind, Until Death and Saving Private Ryan. 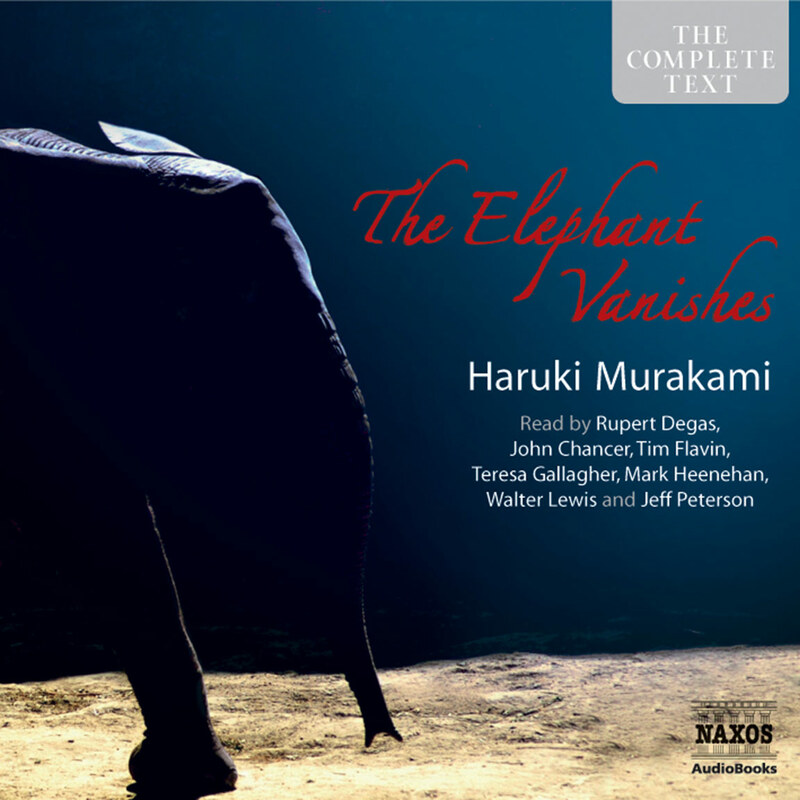 Roy McMillan introduces the fascinating world of Haruki Murakami, with excerpts from his works on Naxos AudioBooks. As 12-year-olds, Hajime and Shimamoto shared a ‘forever rightness’, which ended when Hajime moved away. 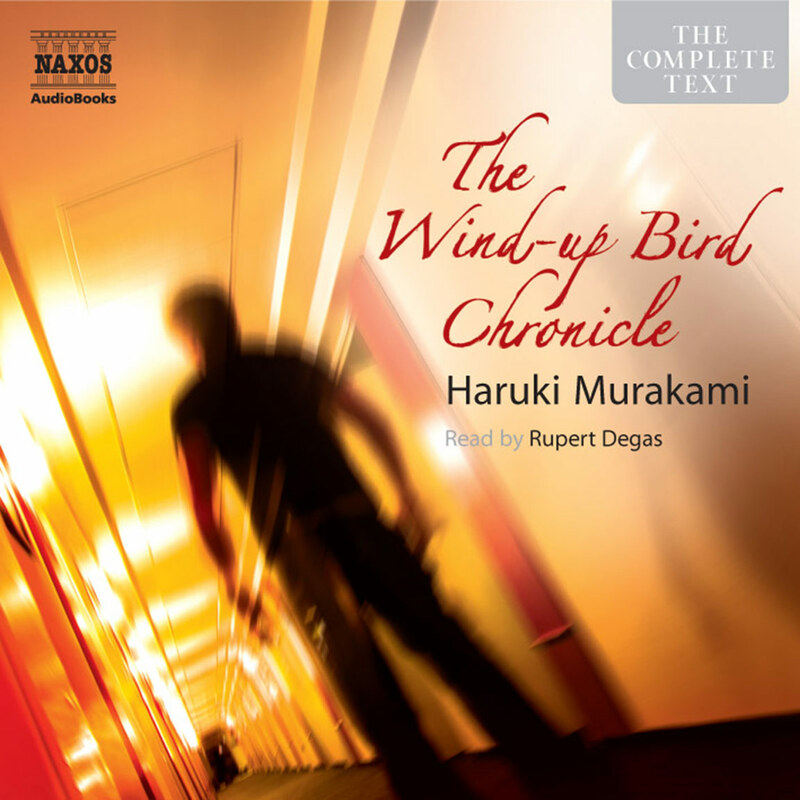 Years later, when Hajime is married with children, Shimamoto suddenly appears in the jazz club he runs and Hajime’s sense of self is almost annihilated by trying to recapture her and what they once had. 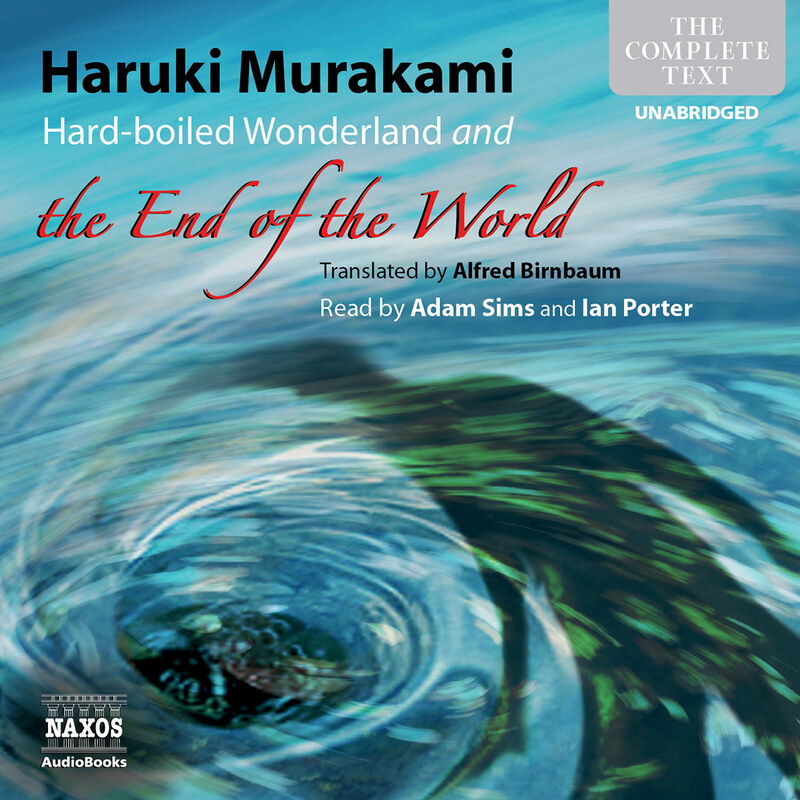 Narrating a translation of Japanese is tricky, but Boston-born Eric Loren succeeds.